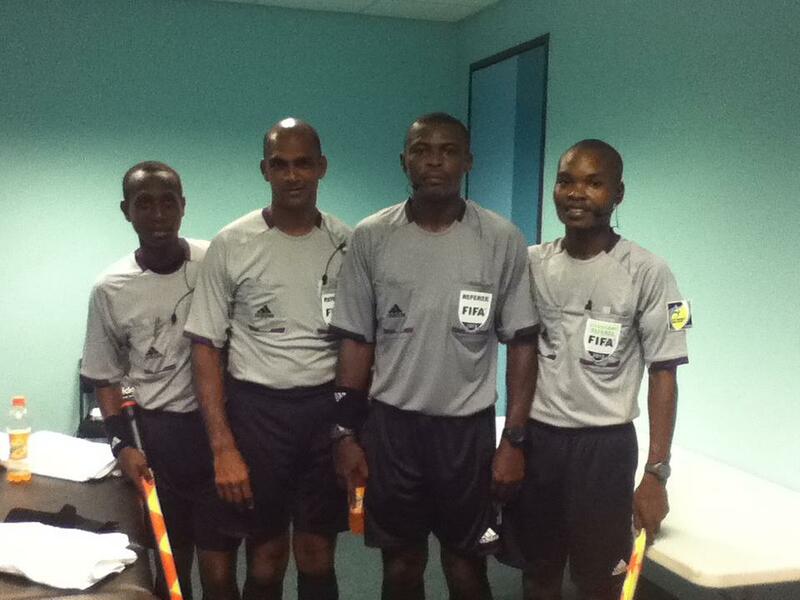 All appointments of the referees for the 3rd round of the Group stage are now fully confirmed. 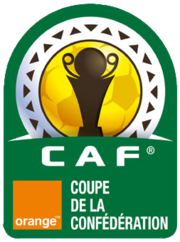 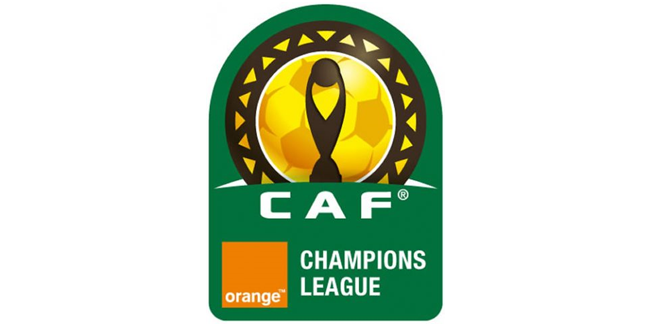 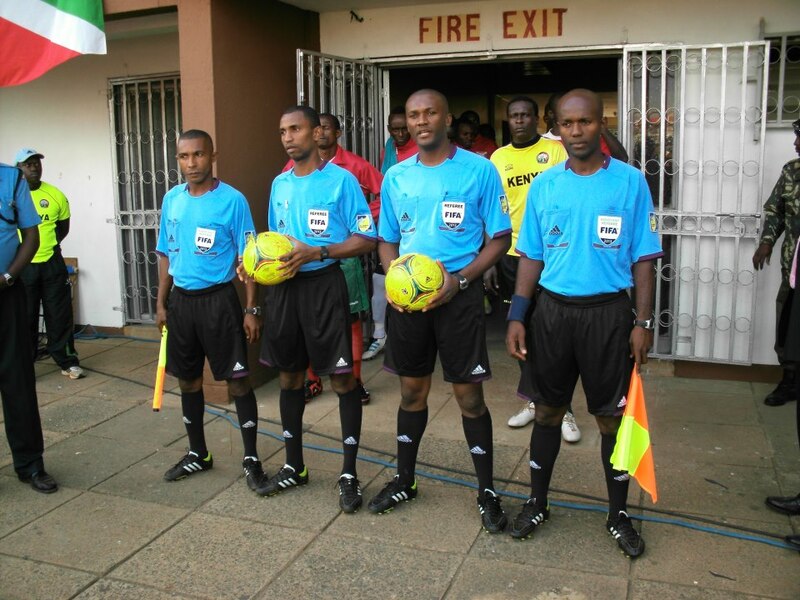 CAF has just announced the appointments of the referees for the 2nd round of the Group stage. 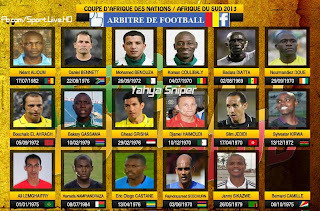 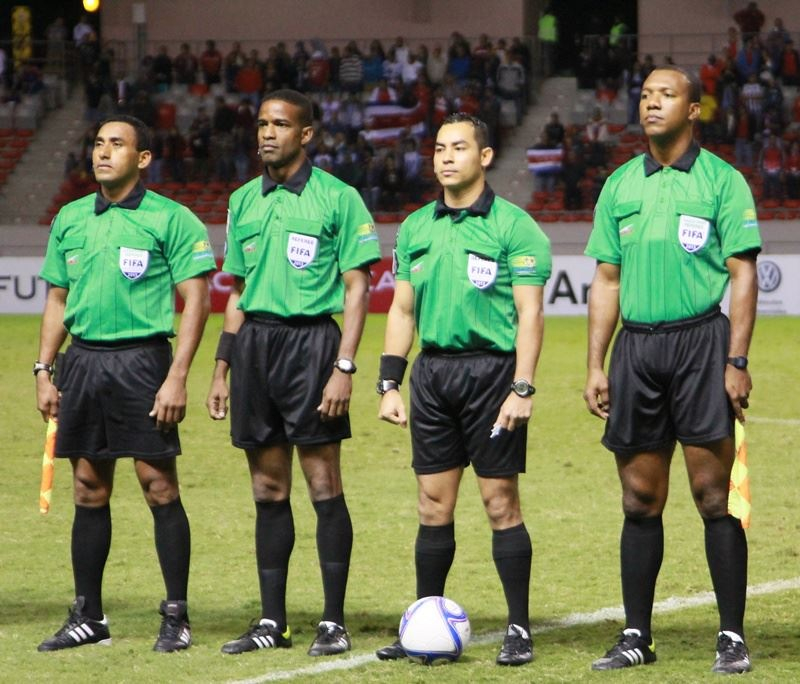 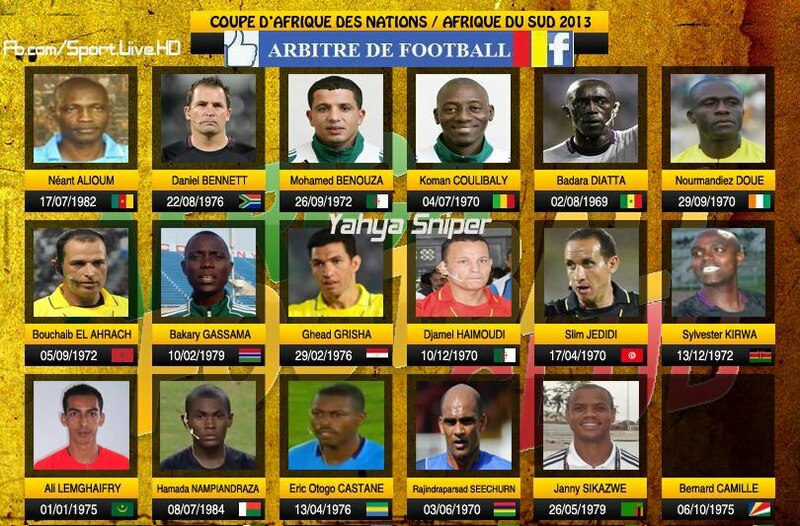 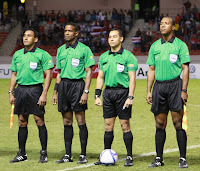 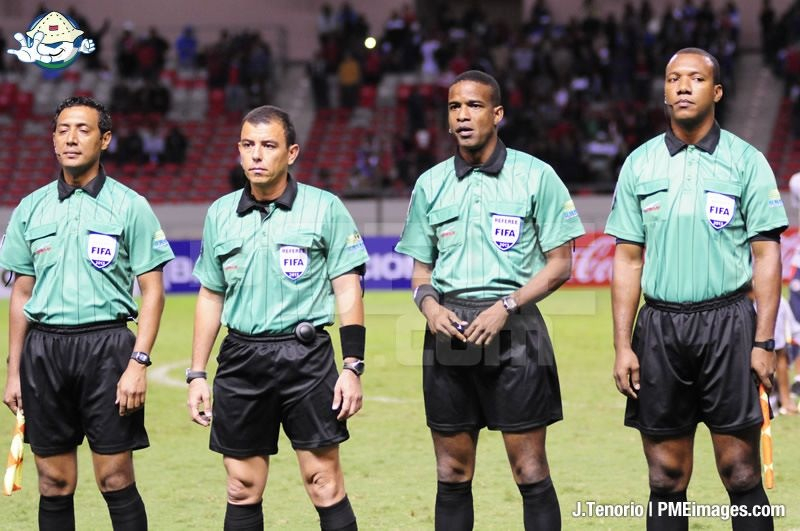 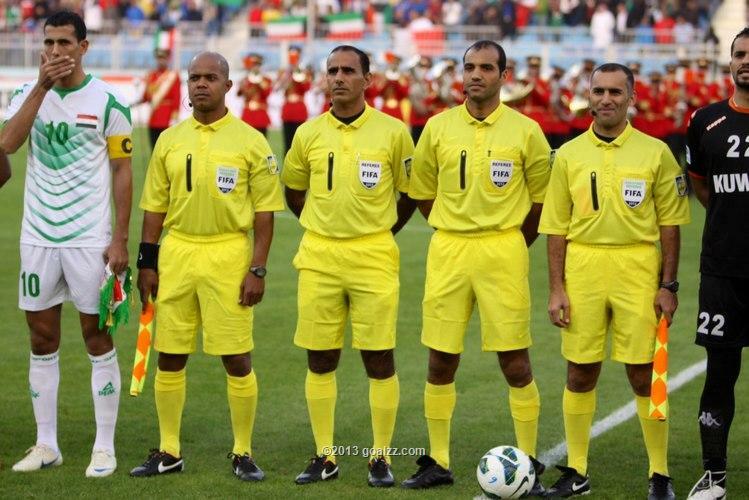 CAF has just announced the appointments of the referees for the 1st round of the Group stage. 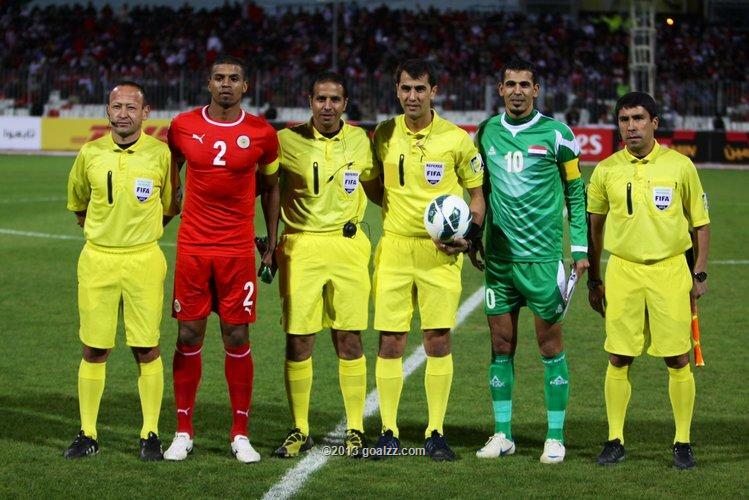 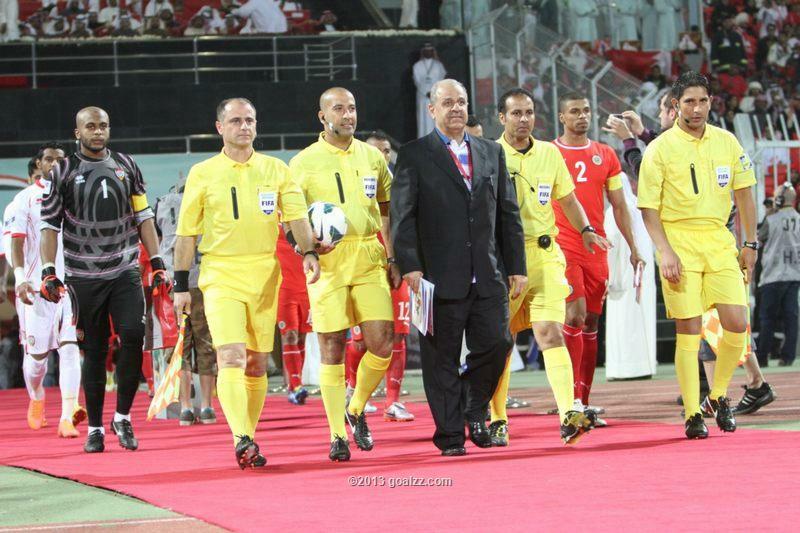 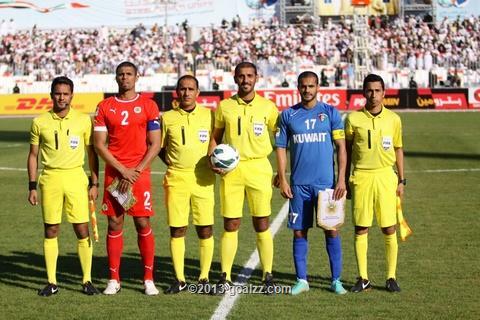 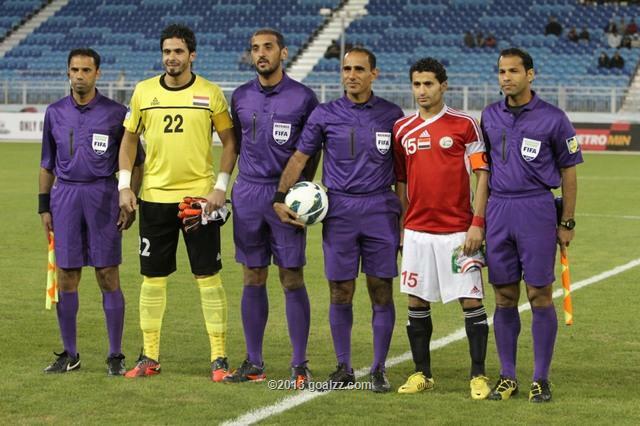 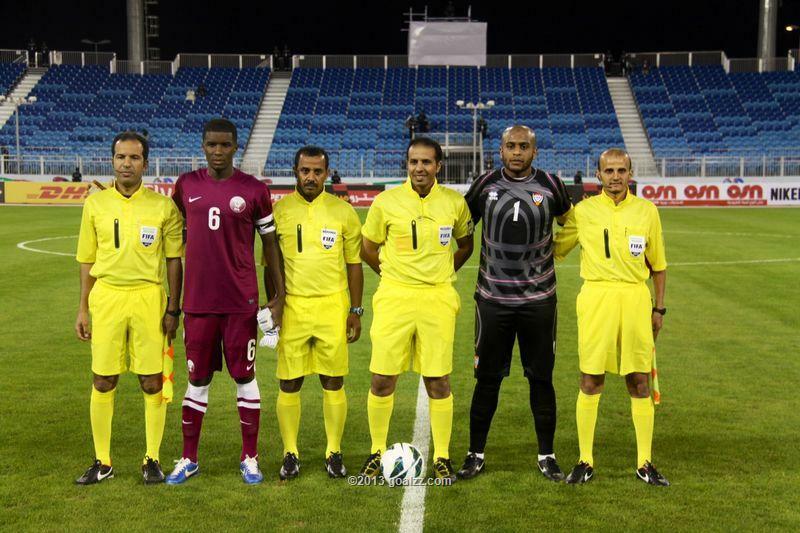 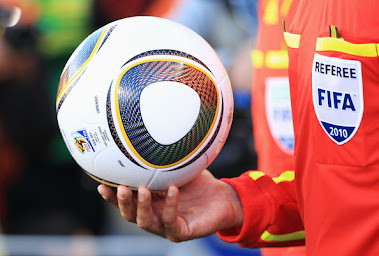 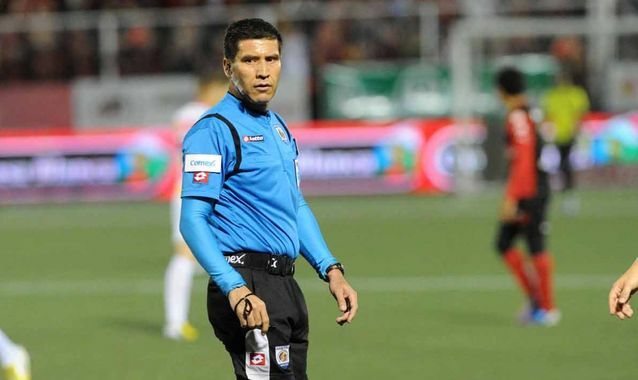 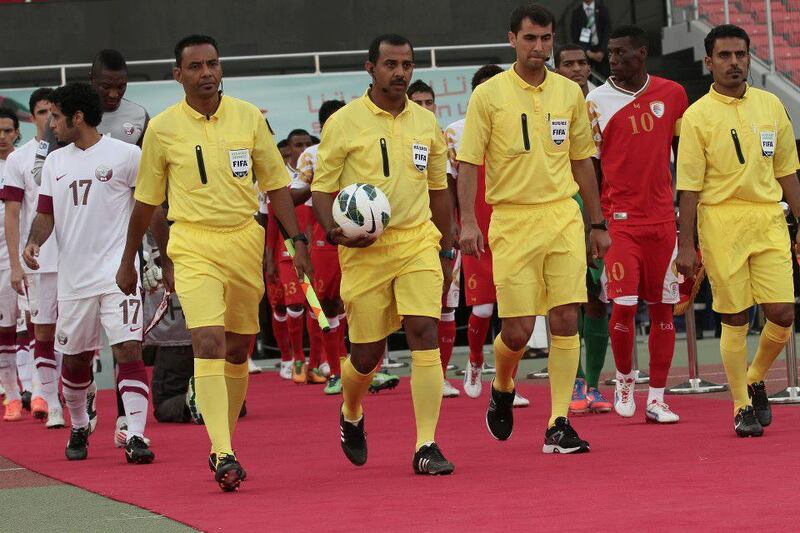 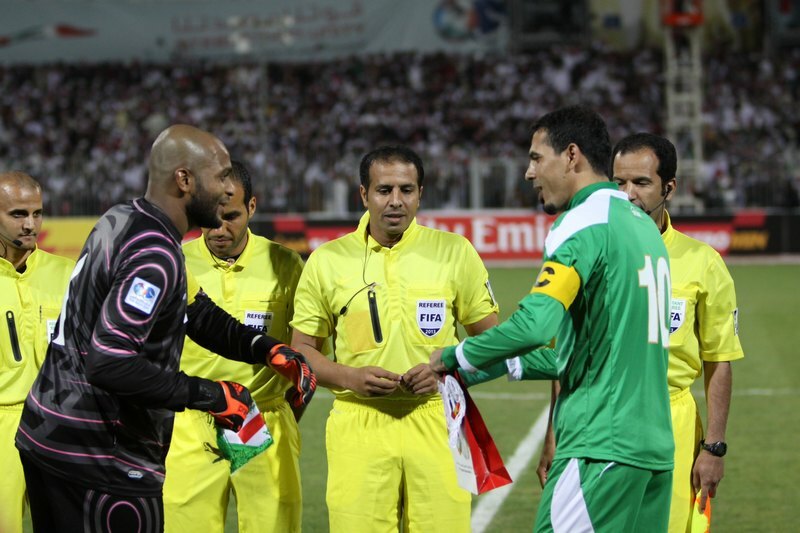 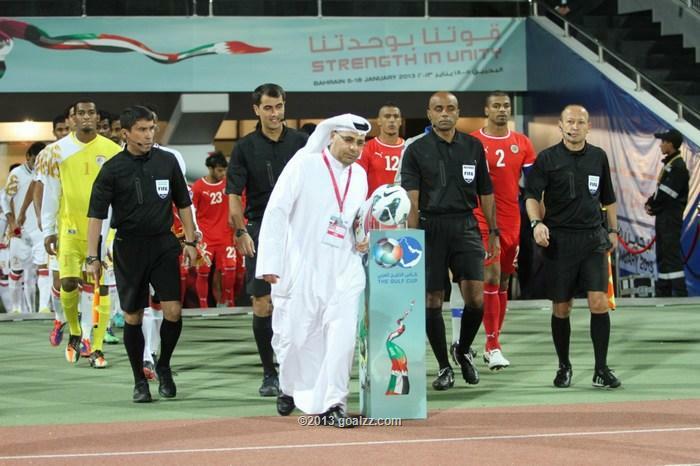 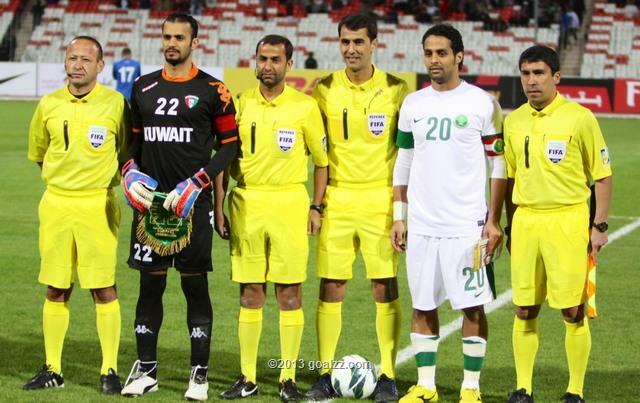 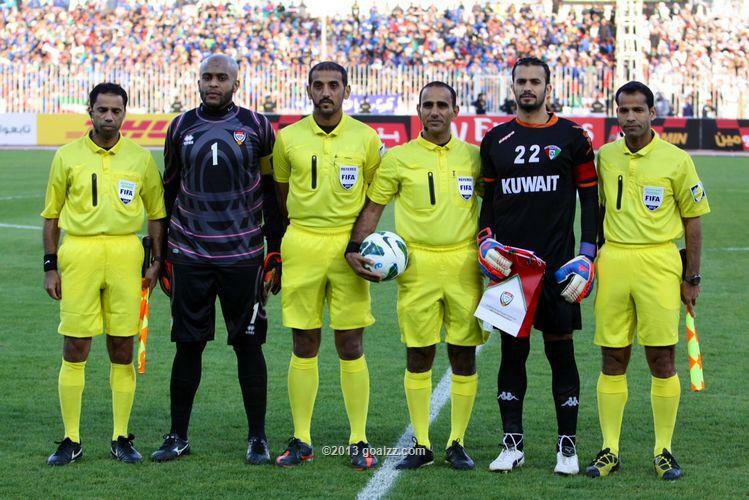 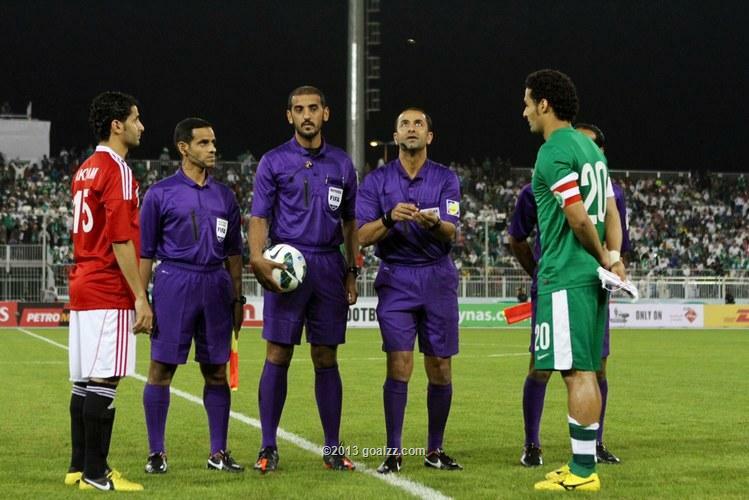 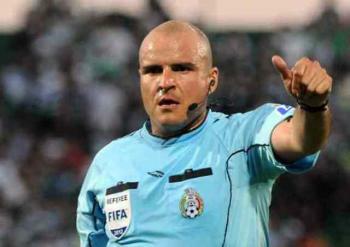 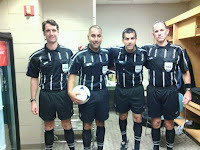 The 2013 Gulf Cup committee has selected Khalil Al-Ghamdi to officiate the competition final between Iraq and United Arab Emirates on January 18th, 2013 at the Bahrain National Stadium in Riffa. 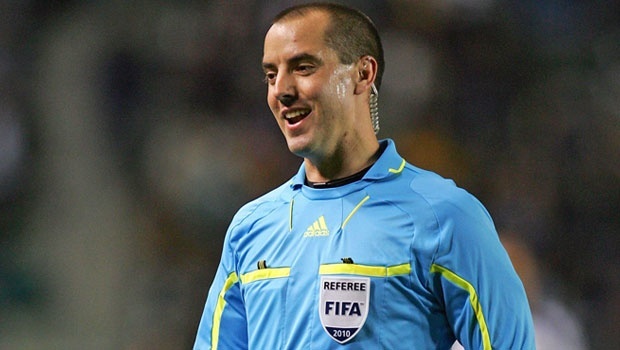 Khalil Ibrahim Al Ghamdi (Arabic: خليل الغامدي‎; born September 2, 1970) is a Saudi Arabian football referee. 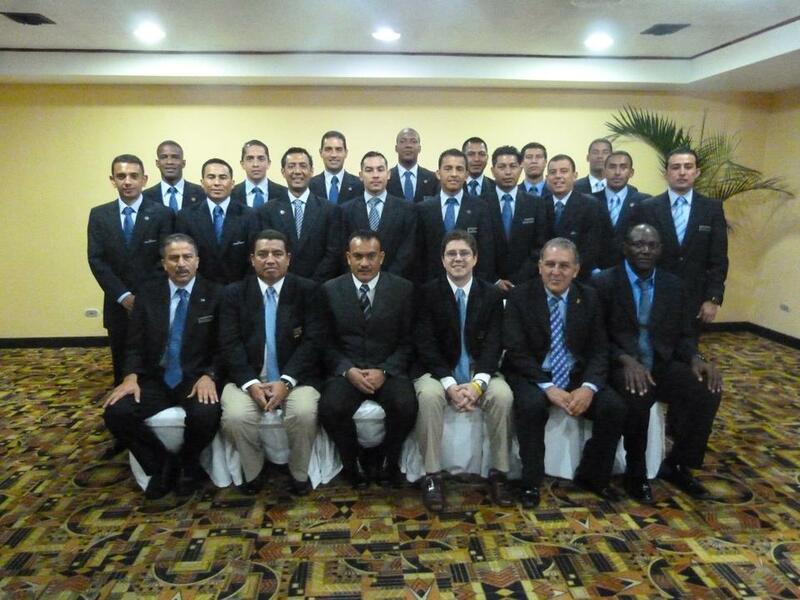 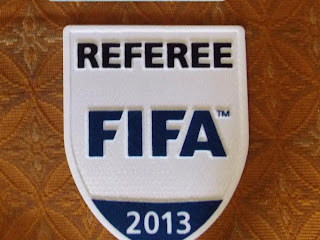 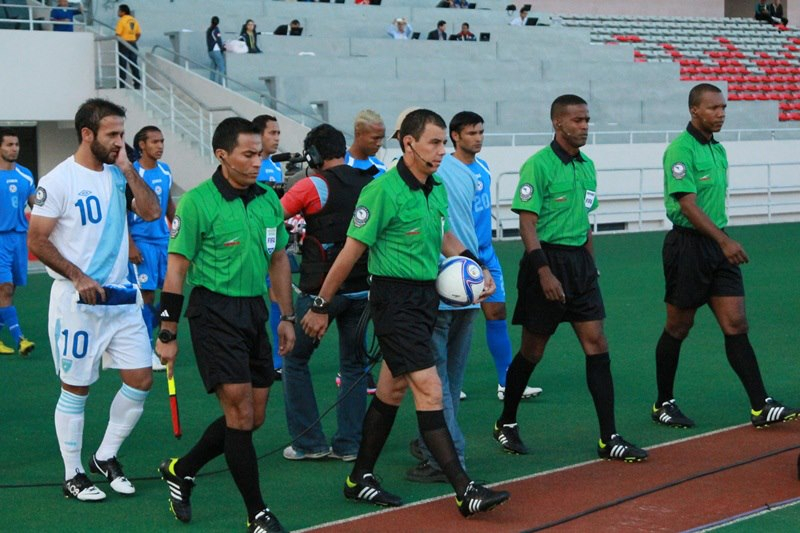 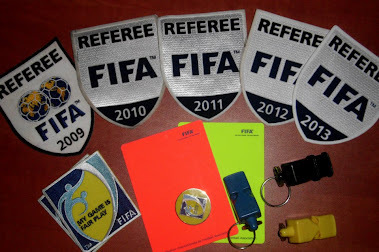 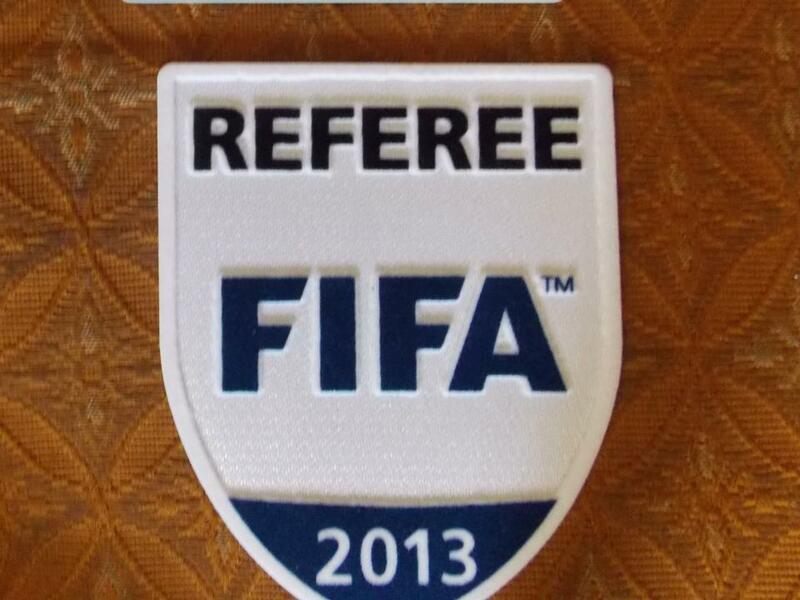 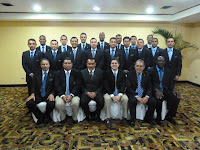 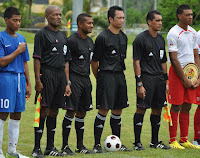 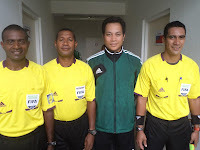 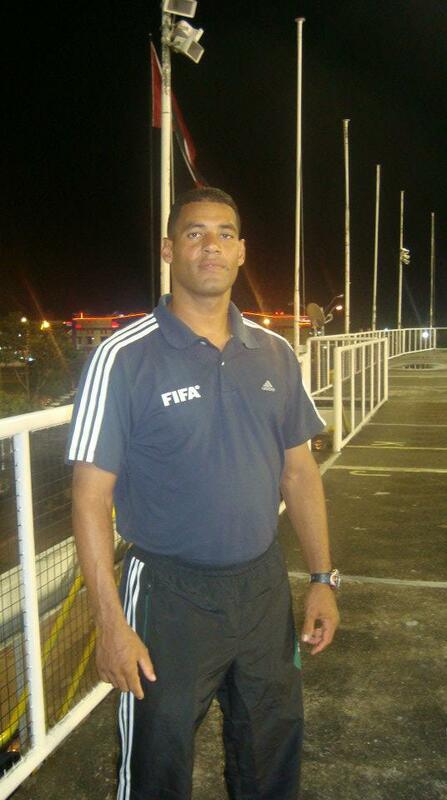 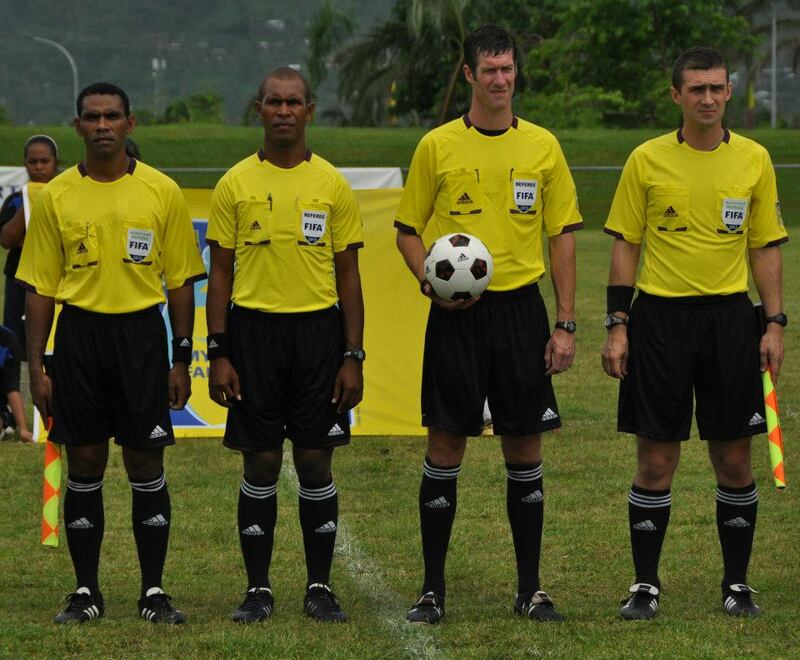 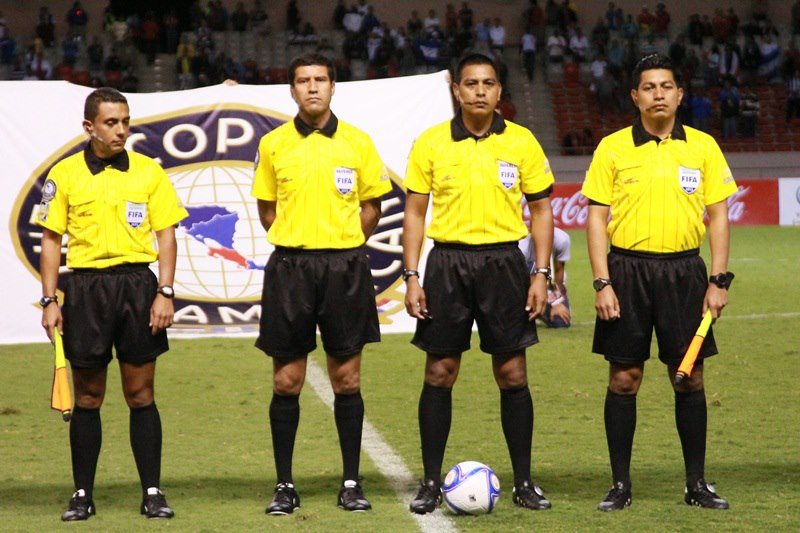 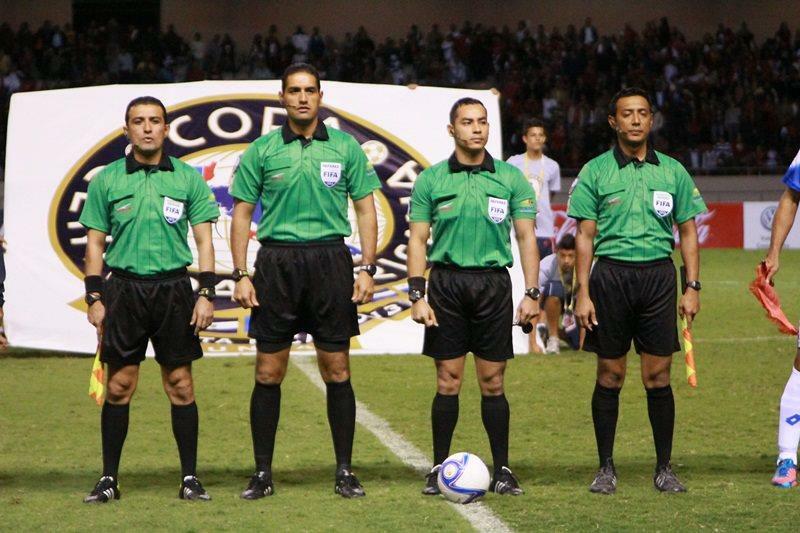 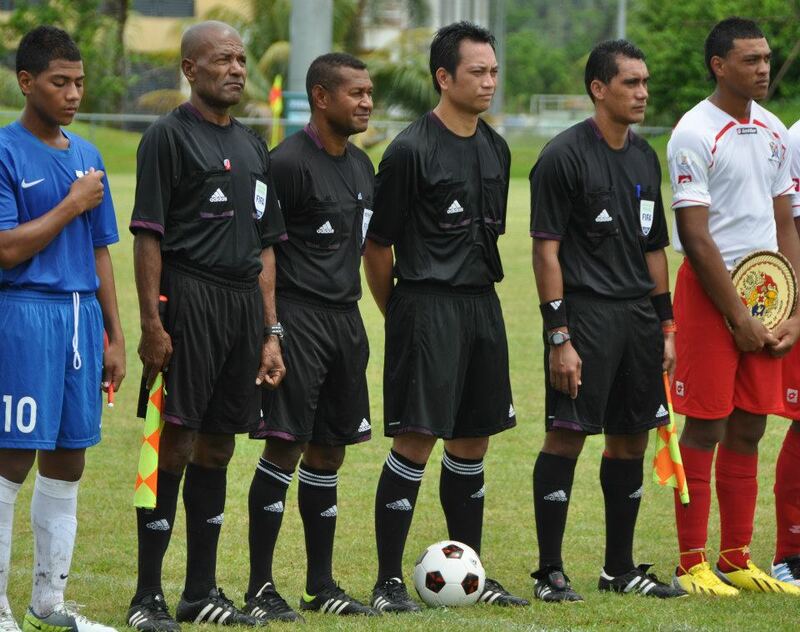 He has been a FIFA international referee since 2003. 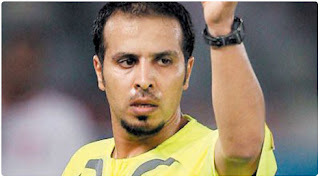 Outside of refereeing, he works as a teacher and lives in Riyadh. 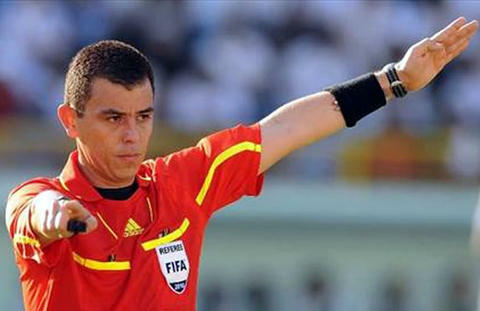 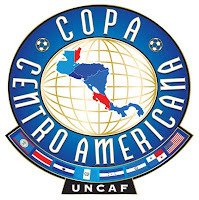 He has a very prestigious palmares including a participation at the 2010 FIFA Wolrd Cup (he refereed the Group A match between Mexico and France, and the Group H match between Switzerland and Chile), AFCON 2010, 2008 Olympics, 2006 FIFA Club World Cup , 2005 Under 20 FIFA World Cup (Under 20), 2003 Under 17 FIFA World Cup. 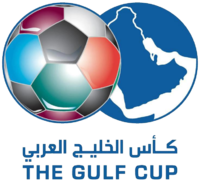 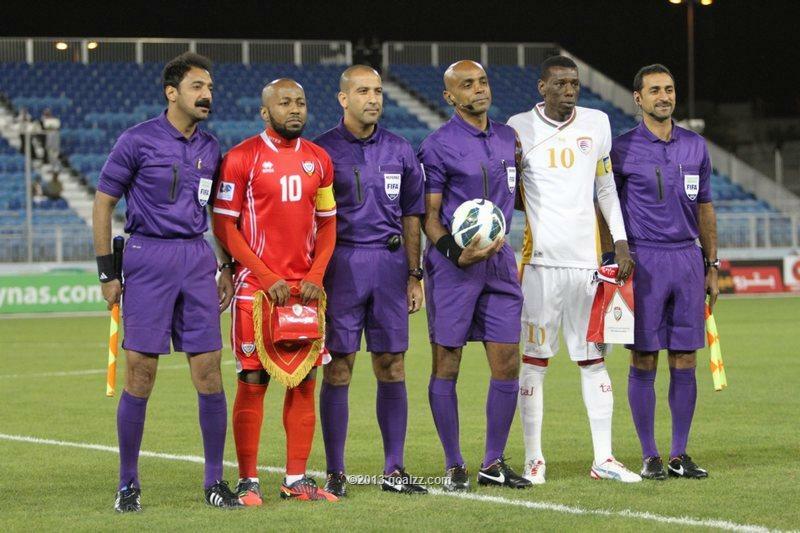 2013 Gulf Cup of Nations : Bahrain vs U.A.E. 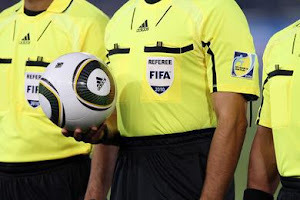 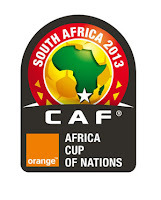 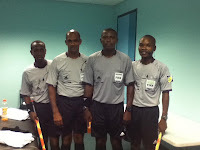 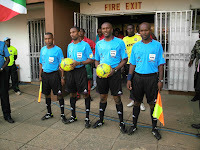 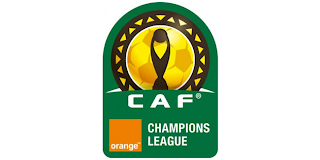 Within the group of central referees, only Sylvester Kirwa from Kenya and Bernard Camille from Seychelles are making a first appearance in an AFCON competition, as all other 16 referees already officiated during the last AFCON in Equatorial Guinea and Gabon.